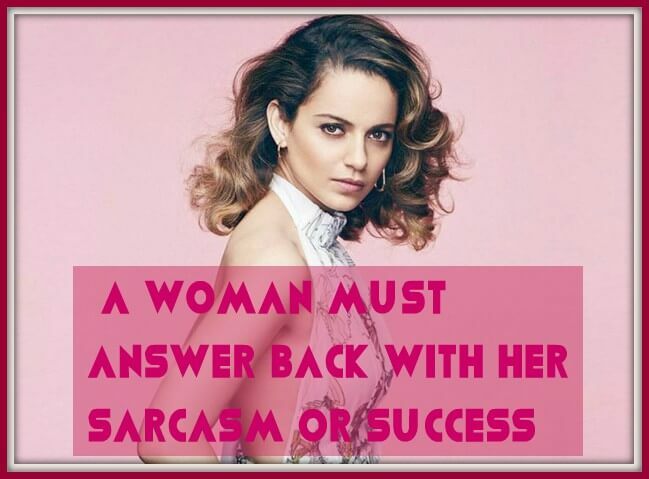 You must never change Kangana! Kangana Ranaut Aces The Ethnic Look With A Stunning Traditional Outfit!! ← Ranbir And Mahira Were Spotted Smoking In Front Of A Hotel In New York! Are Those Rumors True About Them?